Before you can purchase or book a class, you must register an account. If you already have an account, just click on “Book” or “Buy” and you will be prompted to sign in on your account and view your passes and class history. Check out our upcoming class and book to attend. Meet our instructors and learn what they practice and how they can help you on the mat. Norma has been practicing yoga since the age of 16. For as long as she could remember, she was always interested in her purpose and the deeper meaning of life. For the past 16 years she has immersed herself in Self Study with her Guru, Manorama, director of Sanskrit Studies and Luminous Soul Method. She teaches a more traditional style of asana which focuses on alignment and breath awareness. Her classes would often include, pranayama exercises and end with a 10 minute meditation. Marisa has been a student of yoga since her introduction in 2008. Having spent her teenage years as a competitive dancer, she recognized yoga’s capacity to facilitate fierce grace and profound bodily conditioning for its practitioners. Throughout the years her practice has evolved, from glorified stretching to what today represents a sincere devotion to this path of self-actualization Her classes encourage thoughtful movement mechanics, exposure to yogic philosophy & classic texts, and an inquiry into our internal landscape. If you like to stay curious, develop strength & mobility safely, and laugh at quirky jokes, join her on the mat. Marisa received her 200-hr Yoga Alliance certification in 2015. Her mentors include Keri Setaro, Paula Loose, Raghunath Cappo & Justin Wolfer. 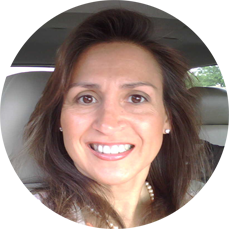 In addition, Marisa is a 650-hr Ayurvedic Health Counselor through the Kripalu School of Ayurveda. 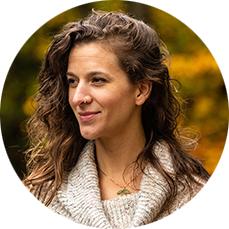 She offers individualized Ayurvedic counseling services, has created a line of premium Ayurvedic body oils, and leads Ayurvedic workshop throughout VT & NY. For more info, visit MJH Yoga & Ayurveda at www.mjhyanda.com. 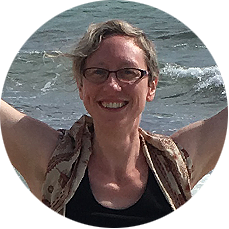 Sarah Parker-Givens E-RYT completed Max Strom’s 200 hour Way of Life Teacher Training in 2010 and has been teaching since then. In addition, she has studied vinyasa yoga extensively with Alicia Rambo-Wozniak and the anatomy of movement with Jamie Elmer. In 2013, Sarah completed Therapeutic Yoga for Seniors, a week-long teacher training intensive at Duke Integrative Medicine. 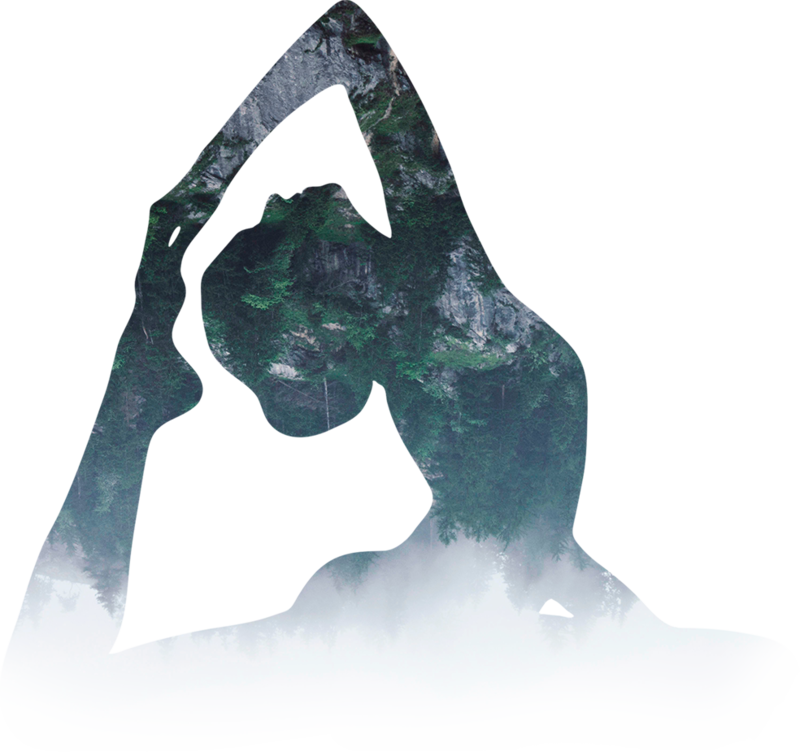 Sarah’s focus is on the healing of the body, mind and spirit through breath centered movement. Emphasis is placed on deep full breathing as the key to a transformative practice. Sarah welcomes all students, believes in teaching with kindness and respects where each body is at its present moment.